It’s been a while since our last update, but let’s fix that. 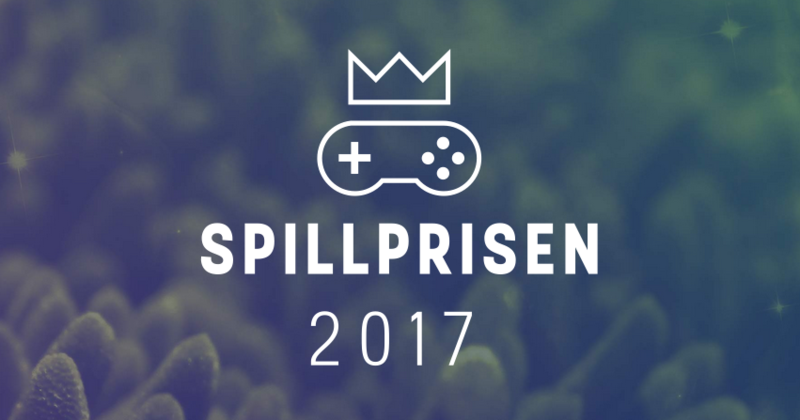 First and foremost, Spillprisen was a success! As you remember, we were nominated to 5 awards. 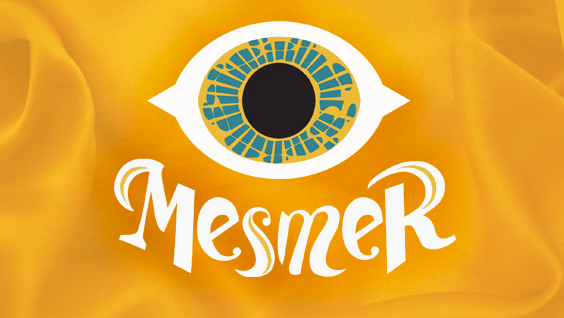 Well, we won four of them: Best Audio, Best Visuals, Best Game Design and Best Fun to Everyone. A huge congrats to our friend Machineboy and Milkmaid of the Milky Way, for winning the Best Handheld and Game of the Year awards, and Fugl for Best Tech. 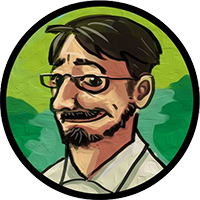 It’s a true honor to be nominated, but most of all to be in such an excellent company: Milkmaid of the Milky Way, The Frostrune, Fugl, Corroded, Monster VR, Poio and Woeful Woebots. Cross your fingers for World to the West, but don’t forget to take a look at them! 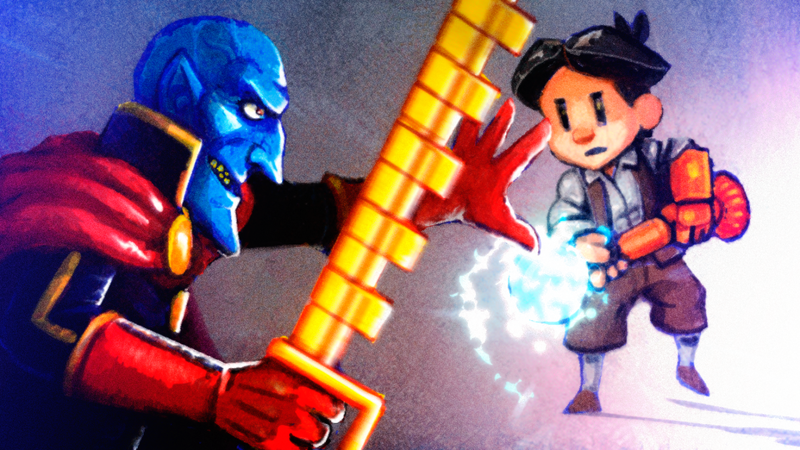 Teslagrad is out now on Switch. Stay tuned for World to the West! The day has come! 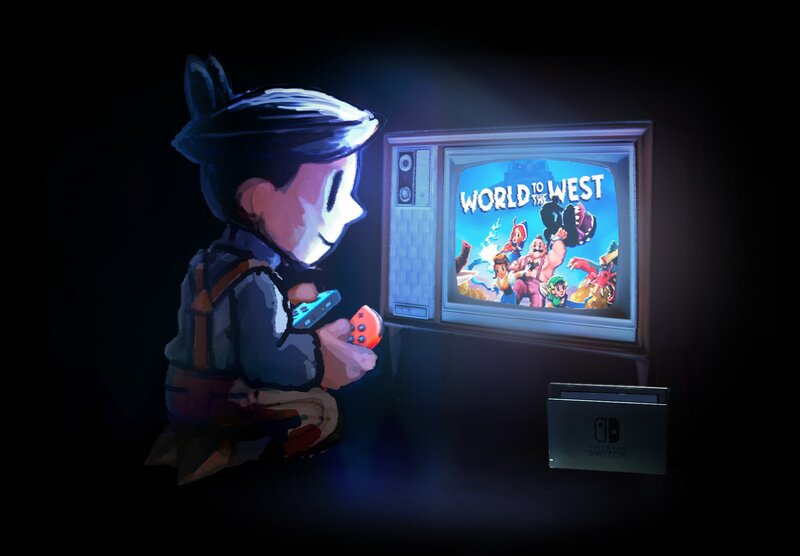 We’re all huge Nintendo lovers at the studio, so we’re excited to see our beloved child Teslagrad landing on Nintendo Switch. Never played the game on PC, missed the chance to get it on Wii U? Well, third time is the charm :). You can find it now for 14.99 USD / EU / GBP on the eShop, and buy it from the comfort of your tactile screen. And if you already explored the secrets of the Tesla tower, help us spread the word! Tell your friends about the game, give it in your Secret Santa… many possibilities! But there are more good news coming this Winter. In about a month and a half, January 18th, World to the West will also be released on Switch. We’re also giving the final touches (hopefully!) to the Wii U version. Wii U owners, we still love you! Oh, we love Humble Monthly. We can’t deny it. It’s like a candy box where candies are a surprise. And they’re not candies, but games. Even better! So, we’re happy to announce that World to the West is part of November’s Humble Monthly! 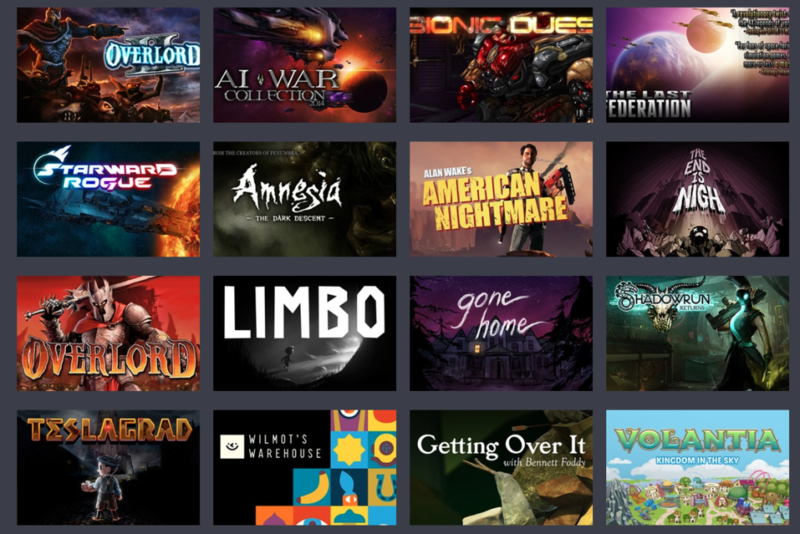 And in good company, indeed: this is the complete lineup of games that subscribers can get this month. And that’s not all: Teslagrad is also included in Humble Trove, the DRM-free collection of games available for free. Isn’t this a nice candy box?